This is the last book in the War of the Realm series and I have seriously loved every last book. Walking with Drew, Sydney, and Jake through each of their own emotional and spiritual journey's has been amazing. I really love the way the author brings about the light and darkness that resides in us and around us on a daily basis, along with our need to realize the spiritual warfare that is constantly taking place for our hearts and souls. Plus, the technology, weapons and mad fighting skills in each one of these books have been mind blowing. I especially drooled over Drew's jacket and glasses with "Alice" as his interface. Really cool technology that I wish I had myself. I am blown away by the progression of this series. 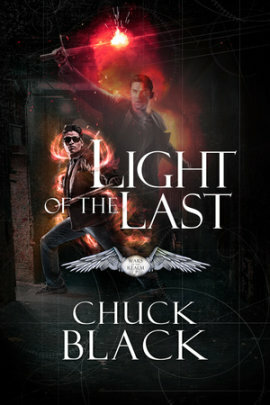 The first book in the series starts out with Drew and Ben's recreated light experiment that at first leaves Drew blind, but as his sight returns Drew gains the ability to see "light and dark invaders". The second book digs deeper into Validus and his band of angels. When we reach this last book in the series we have Drew and Validus working side by side against the "dark invaders". I really don't want to say too much more about the books and give anything away as to not take away from the readers. I will say that this is a series I highly recommend for teens and adults. 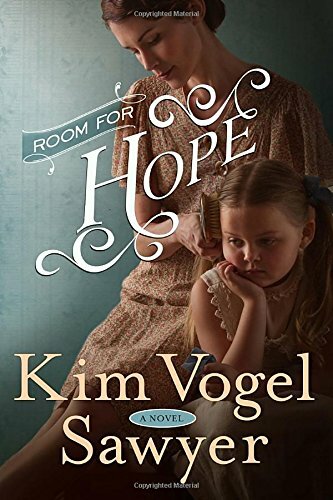 It would also make a great book club series and an excellent source for youth group leader to read and maybe hand out to some kids who are struggling with acceptance of Christ. Chuck Black is the author of more than a dozen novels, including the popular Kingdom Series and The Knights of Arrethtrae series. As a design engineer, he’s invented or co-invented 11 patented construction products and spent eight years in the Air Force traveling the world as a tactical combat communications engineer and an F-16 fighter pilot. Chuck and his wife, Andrea, have six children and live in North Dakota. 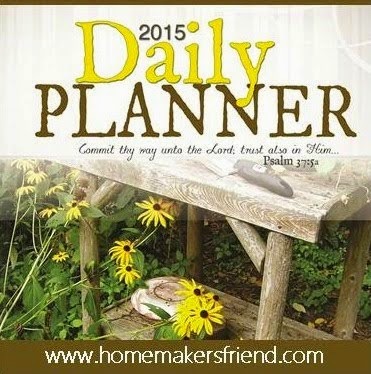 I really enjoyed this book, it's told in first person, present tense and is a Christian novel. With that being said, the author did a great job of intertwining faith without coming across as preaching at the reader. The book has no foul language and no sexual content, which for me is always a plus. I don't feel a book needs these things to be a good book. 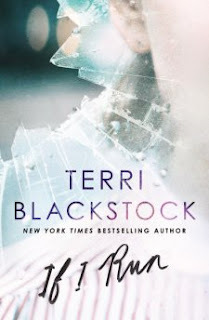 The one thing I disliked, ok not really disliked but irked me, about this book was the ending. I know the worst part not to like, but in this case there was no resolution and it left me feeling cheated out of my ending. Yes, I know its a series, but still I feel cheated, illogical as it may seem. I adored the main characters Casey and Dylan. They both are trying to overcome a past that keeps haunting them. Casey's downfall, happens also to be her best attribute and that is her caring and loving nature towards others. Dylan is a bit of a black sheep that walks to his own drummer. He is desperate to prove his worth and capability, but does so on his own terms in his own way. Its not afraid to question his assignment, or seek the truth, which made me fall in love with him, even if he is the technical bad guy in the book. Overall, I thoroughly enjoyed this book. It has a great element of suspense to it that leaves you wanting more. The story line is wonderful and the characters have depth to them. I cannot wait to read the next in this series so I can stop being irrationally annoyed at the ending of this first book! Disclosure: I received a free copy of this book in exchange for my honest review, which I have given. All of the angels in Heaven are preparing for a big event, and Crystal, a little angel, wants to be a part of it. But the more she tries, the more the angels tell her that she is just too little. That is, until God himself gives her the biggest, most important task of all ... going with the Archangel Gabriel to Mary, and bringing God’s greatest gift to the world. But can Crystal do what God asks? 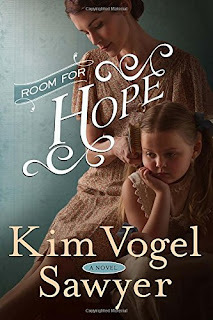 Journey with Crystal as she discovers that God sometimes chooses the most unlikely for the greatest tasks. Crystal also discovers that you are never too little to do great things. You just need to believe and never give up. 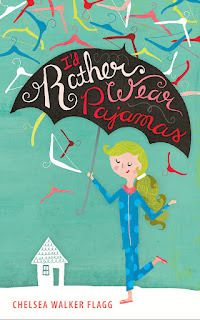 This was such a sweet book that I thoroughly enjoyed, even if the message was not 100% biblical. The moral themes that ran through it were biblical and worth being explored, the biggest being that all people, big and small, are important to God and can be used to bring glory to Him. The book also holds a little humor too, especially when you are reading it to kids and they pick up on the message. My son got a big kick out of the fact that Crystal thinks she can lie to God and Him not already know, which led to a big conversation about God knowing our hearts before we utter a sound, just like He knew Crystals. Deanna did a great job with the illustrations that will hold the attention of the intended readers and guide the story along for them. 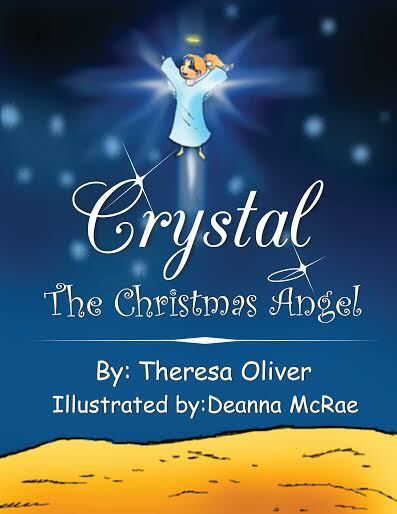 Crystal the Christmas Angel is available at Amazon. 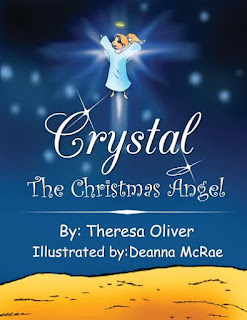 Her latest book is the children’s picture book, Crystal the Christmas Angel. Disclaimer: Thanks to the author and Pump Up Your Book for the opportunity to read this in exchange for an honest review. What a beautiful story of a woman that looses all hope and struggles to regain that which she lost. Told through different view points the reader is able to get in touch with each character through their own emotions and internal dialogue. This book had me in tears at times over the redemptive power of God when all things seem bleak and hopeless. 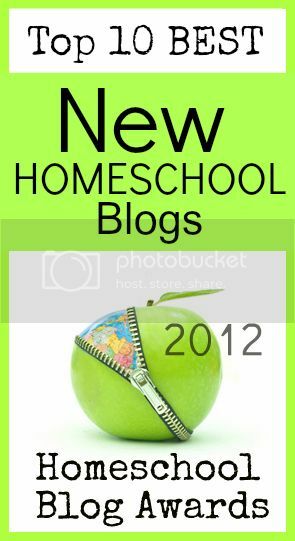 Wonderfully written story line that will have you enthralled from beginning to end. In times of depression and hard decisions Neva held fast to her faith and although times were difficult God led her to to not look at her husbands 5 children as a punishment, but a gift, no matter how dire the circumstances were or how much easier her life would be without them. 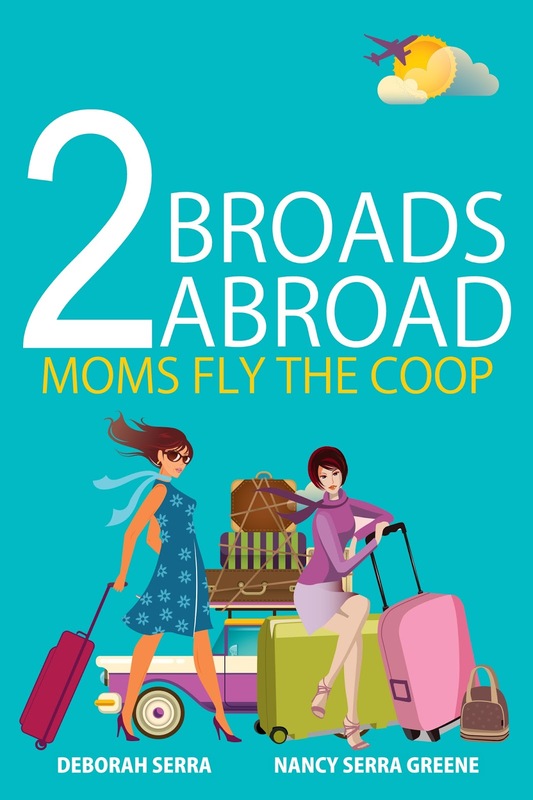 Deborah Serra and Nancy Serra Greene will be awarding a $50 Amazon or Barnes and Noble GC + Free copy of the book + A Cool "I'm A Mom" Coffee Mug to a randomly drawn winner via rafflecopter during the tour, and a $25 Amazon or Barnes and Noble GC to a randomly drawn . Before my sister and I decided to run away from home we were bothered by that question. There was something minimizing about it, minimizing and not completely untrue. Motherhood had been so deceptive, the greatest paradox in life: every single bleary-eyed day felt a month long, and the years went by in an instant. They flashed by like lightning and left a desiccated scorch mark wearing my clothes. It was disagreeable to imagine what life would be like childless: there would be the family tree, and there would be the mom who’s the center of the family tree, standing leafless, bare (and it has been a while since I looked good bare). There was some solace as I glanced around me to see my younger sister, Nancy, would be standing there bare as well. We were embarking on this progeny-shedding calamity simultaneously as both of our youngest daughters, Nicole and Olivia, were leaving for college the same week. I knew that Nancy hadn’t really focused on it yet. 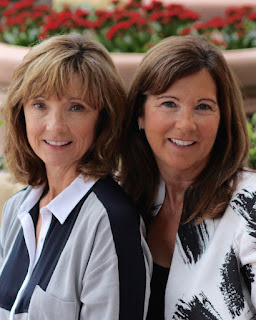 And then, we met at Fashion Island in Newport Beach near her home to get a birthday gift for our mom. We ran into two of Nancy’s neighbors, Vicki and Susan. “But so far away!” Susan added in that annoying singsong tone. Nancy shifted her feet, a move I knew well as her sister. It was something she always did when she was being told something she did not like to hear. “It’s not that far.” Nancy said. “It’s a plane ride. You need an airplane to see your daughter.” Susan said loudly. “Of course.” Vicki smiled. And we exchanged hellos. 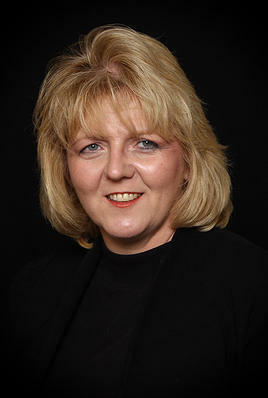 Vicki seemed normal, but I had an inkling that I might have to slap Susan. Nancy and I both froze. Did she just say that? “You know,” Vicki tried to cut off Susan, “when Terrie’s youngest left she bought a Chihuahua puppy. Cutest thing you’ve ever seen. And the Walkers gave a room to an exchange student from Sweden,” she explained happily. Susan opened her mouth to speak again and I wasn’t sure whether I should just smack her now and be done with it, or let her continue. I made the wrong choice. “I’m leaving the country,” I said. “I’m leaving the country,” I repeated matter-of-factly. “You are?” Susan sounded a little thwarted, which Nancy found gratifying. We turned away and strode with purpose toward the door. Chelsea was once obsessed with cats, longed to live in a big city, didn't think she would ever have children, and aspired to be an attorney. 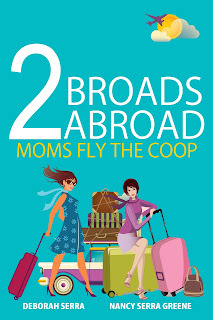 She now lives in Boulder, Colorado as a stay-at-home mom and comedic writer with her husband and three daughters. She has no current plans to own a cat.